Our firm’s attorneys are former State Prosecutors. 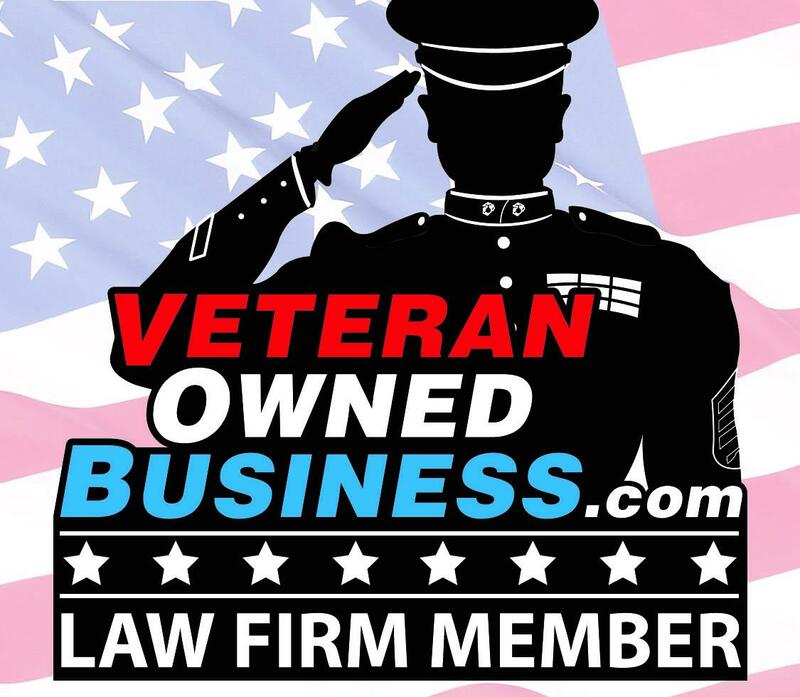 Collectively, we have over 30 years of experience in the court room and legal profession. You can count on us to be your advocate and aggressively protect your rights. 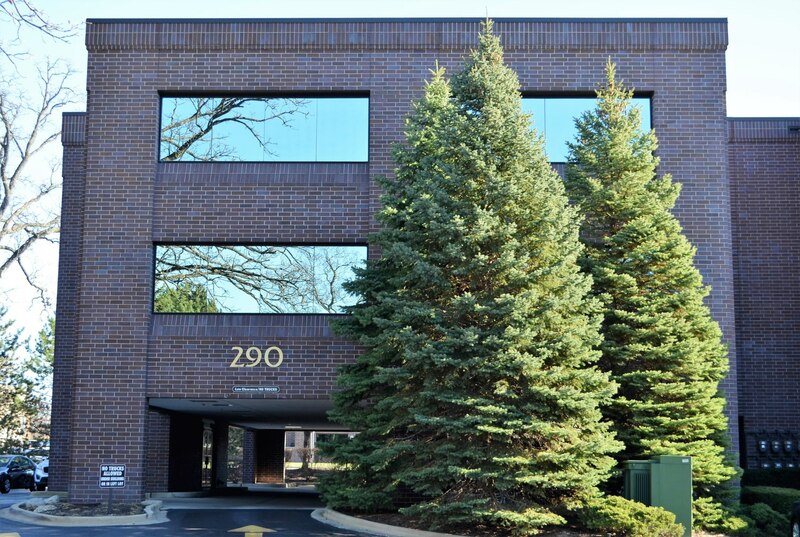 Partner Michael P. O'Donnell was a prosecutor in the DuPage County States Attorney’s office. He also proudly served as a Military Police Officer in the United States Army Reserve, deploying to combat zones in Iraq and Afghanistan three times and is a two time recipient of the Bronze Star Medal. As a former prosecutor and law enforcement officer, Mr. O'Donnell developed an intimate knowledge of the law and an understanding of police and prosecution techniques. Partner Ingrid L. Nierman has developed a proven track record of protecting the rights of her clients. Her experience in the State’s Attorney’s Office in both the criminal and child support division provided her valuable insight into what is needed for a successful defense. Throughout her legal career, she has honed her litigation skills in both criminal and civil law by conducting hundreds of hearings and trials. 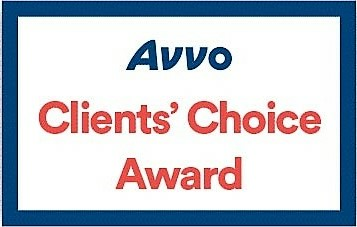 We pride ourselves in being dedicated to our clients whether the case is big or small. In that regard, our philosophy to the practice of law is simple- we will treat our clients how we wish to be treated, we provide honest and candid counsel and we use our skills, knowledge and experience to help you overcome your legal issue. We are straightforward with our advice and plan of action- we are not salesmen. Your rights are too important to tell you what you want to hear, but we will counsel you on what you need to know. 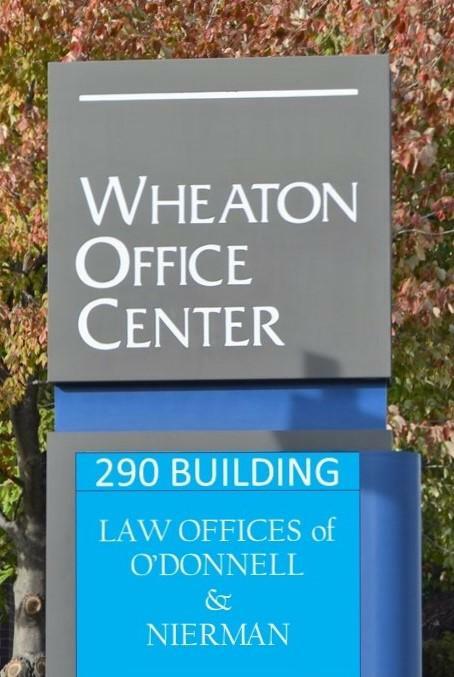 At the Law Offices of O’Donnell & Nierman, we put our clients’ needs first. We recognize the challenges that accompany legal proceedings, and we are dedicated to providing outstanding, cost-effective representation throughout the process. 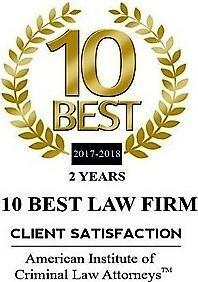 We handle the defense of persons accused of crimes, all traffic matters, Illinois Secretary of State license reinstatement hearings, DUI defense, immigration issues, wills and estates, all family law matters including divorce, custody, spousal and child support, adoptions, and post-decree matters. And when a legal issue is outside our practice area, we often know the right firm for referral. For more information specific to your legal matter, see our practice areas below and then call us for a free no obligation initial office or phone consultation with an attorney with expertise in that area. A Divorce is a trying process- we can help you by providing aggressive & compassionate representation that is result driven while also keeping cost down. When increased insurance rates, license suspension and revocation are at risk - we provide affordable representation often without you having to step foot in court. 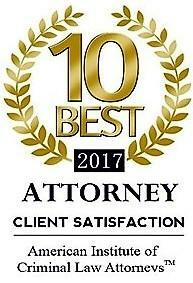 As former DUI lead prosecutors and experienced DUI defense attorneys - let us put our training and experience to work for you get you the best result possible. Nothing is more important than family- we can help you expand yours with cost effective representation throughout the adoption process. As former felony prosecutors we will put our over 30 years of combined criminal law experience to work for you. Even a minor criminal violation can impacting your school and employment opportunities - Expungement & Sealing may clear your name. Whether you are seeking or paying child support, our experienced attorneys can make sure you are treated fairly. When it comes to your estate, don't leave anything to chance, our experienced attorney's can complete a Will that will ensure that your wishes are carried out. Secretary of State License reinstatement hearings are a complicated process- we can put you in the best position possible to regain your driving privileges. Juvenile court can be difficult for both the parents and child. Our experienced attorneys can make sure your child's rights and future are protected. Did you plead guilty to a traffic violation only to find that your insurance rates went up or your license was suspended or impacted? We can help- often we can vacate the conviction and restore your record. Even better, we can often do this without you stepping into court. Our attorneys and paralegals can lead you through the complicated and often frustrating process of immigration. No matter what your legal status, you have rights- let us help you understand them and safeguard them.